Hi! My name is Jessica. My husband and I have started photographing as a hobby, because it's something we've always loved to do. I pride myself and us together on being reasonable, and supportive. 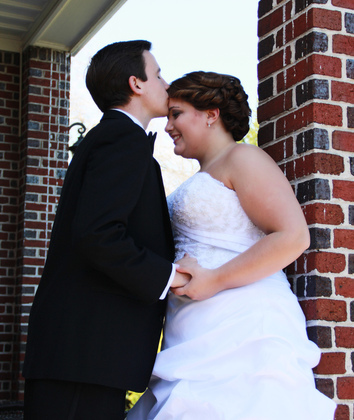 We are there to capture your special day, and any requests you have will be met. Wedding packages starting at $700.